Officia is owned by women who have a history in designing and improving products for the female athlete. From patenting products for female athletes to wear while playing softball to designing the most comfortable and durable officials gear for women, Officia never stops innovating and creating the best product for you, our valued customer. Officia has proudly been serving the female officials market for years. 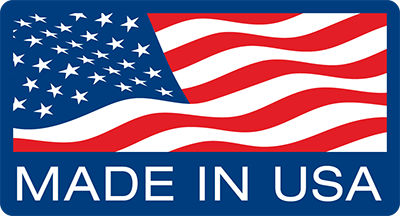 Officia provides female officials with the most comfortable and fine-fitting jersey and kilt on the market, and all Officia branded items are all proudly made in USA. We look forward to continually expanding our product offering - please check back soon to learn more about our growing product offering, or click HERE to be added to our mailing list - don't worry, we don't like spam either! We look forward to more exciting additions to our product line in the future, too. 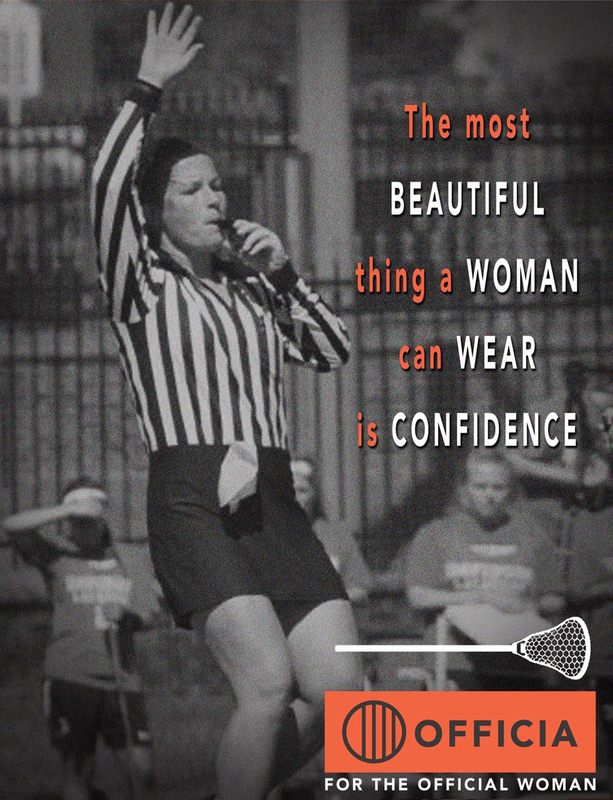 Our goal is to be the official apparel provider for female officials.